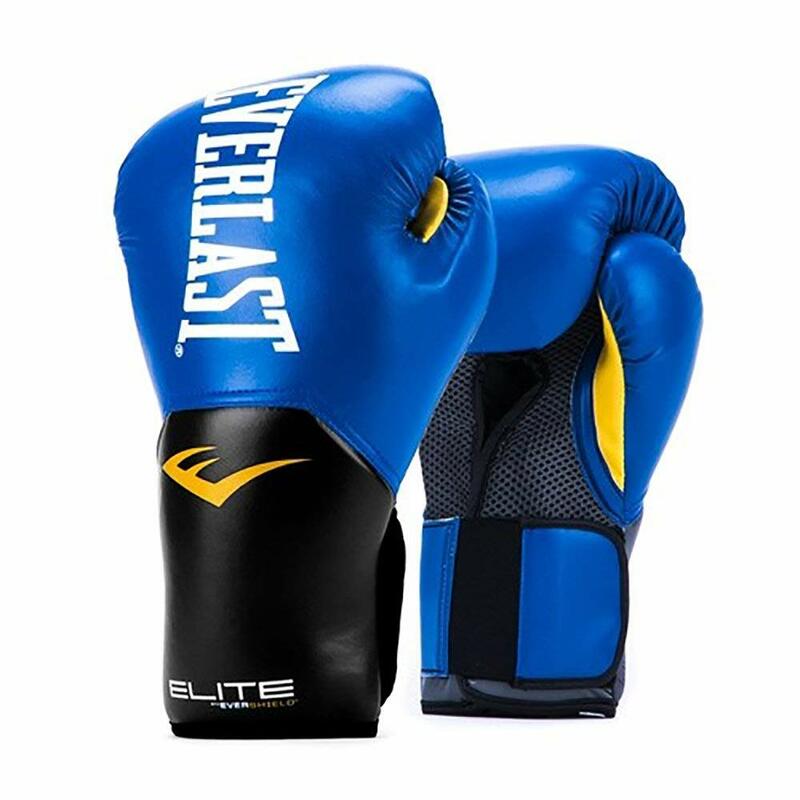 Everlast has certainly made a name for itself over the years, from icons like Joe Louis to the more present Alexander Povetkin from Russia, the gloves have been worn by legends throughout the world. And while the New Pro Style Elite is geared more for sparring, the gloves give solid protection no matter where they are used. Recommended for trainers that need one either fighting or practice. 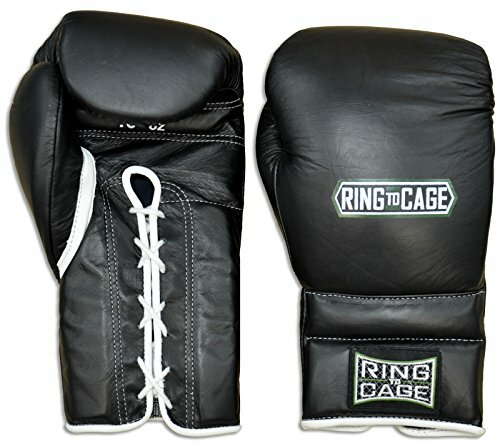 The Ring to Cage gloves are sold in lots of colors and will fit with any truck set you plan on wearing at the gym. They’re also very comfortable, having leather that consists of cowhide. They don’t break easily, so pick these up if you need something to spar in for a long period without worrying of early damage. 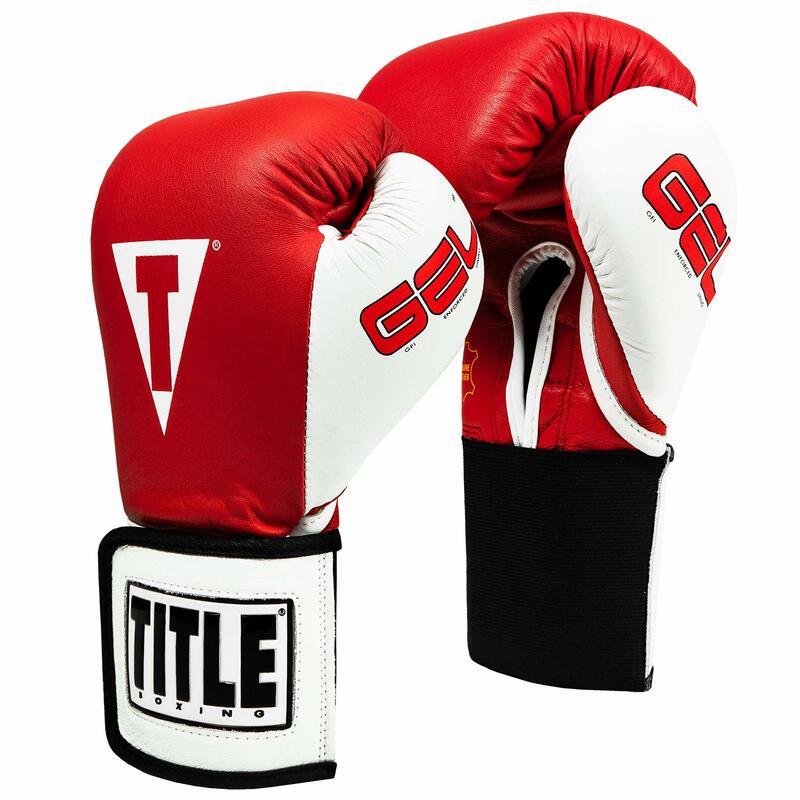 The Title Gel World Elastic Training Gloves are sold in colors of black and red, with sizes that allow the wrists to stay comfortable during heavy sparring. There’s a great deal of breathability, so try these out if you have had issues with sweating in the past with other brands. Ideal for people who don’t like moisture and need gloves that don’t shift under strenuous workouts. 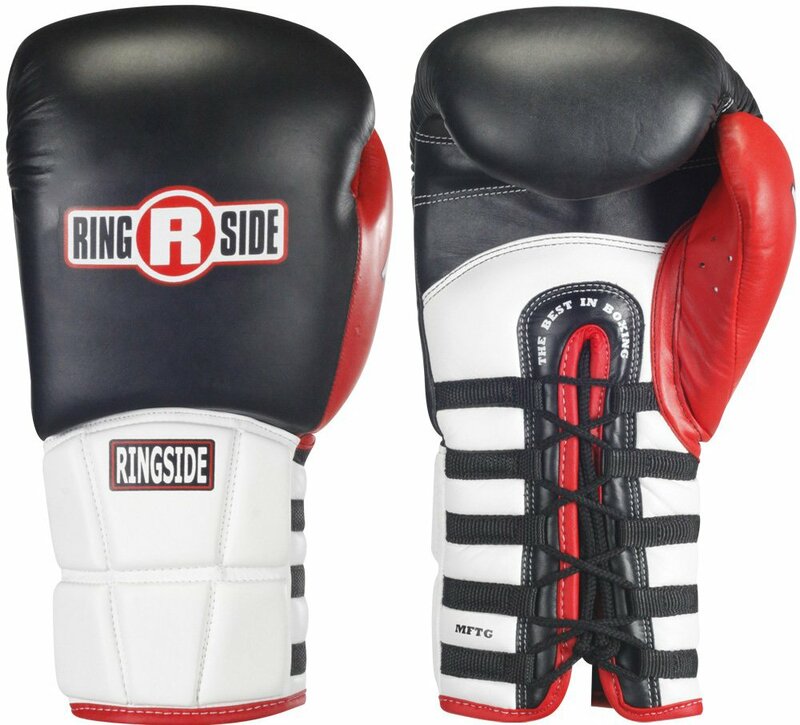 The Ringside IMF Tech is another sparring-specific pair with a break in that resembles something that what tailored to fit the wearer’s hands. They don’t consist of cheap materials either; you’re getting quality leather in the stitching that will last months, or even a year or two without the need of a second pair. The IMF Techs can also be taken off fast as well, something that’s important when you need to switch up quickly. The Top King Gloves are all about the padding. The interior will keep you safe from heavy impacts, so consider these when you’re working on bags that weight in excess of 100 pounds or more. Your knuckles will certainly forgive you later. If worried about pain, try out these and the stinging will disappear much more quickly when compared to some of its low-quality competitors. From Manny Pacquiao and Muhammad Ali? If so, chances are high that you have seen them wear Cleto Reyes in one of their many iconic fights. This is the go-to gloves for some of the most famous names in boxing, and the feel certainly proves it. They are padding in just the right spots and will last long after the initial purchasing date. 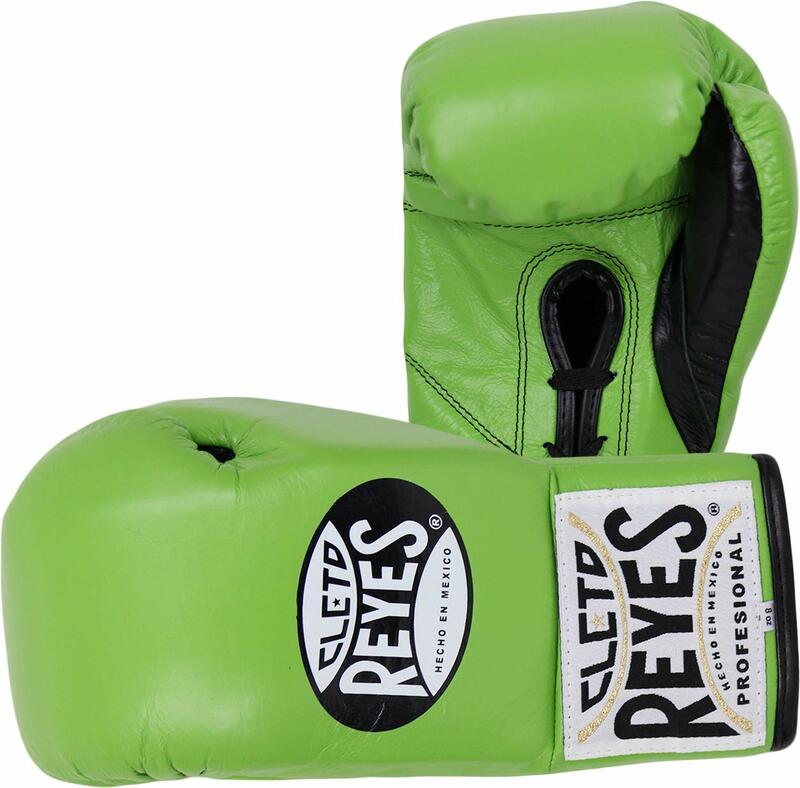 If you want one of the best boxing gloves around, look no further. Ideal for both fighting and training. The Everlast MX Pro is another pair that’s often worn by professional boxers, whereby they have manufactured in Mexico and contain some of the best horsehair paddings you’ll find on any brand. The fingers remain stable and relaxed, and the palms and wrist don’t become fatigued too early in a match. Although they are a little stiff at times, it’s nothing that a break-in won’t solve. 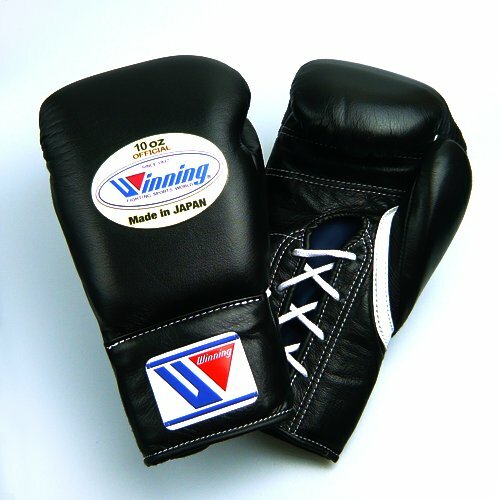 The Winning Professional Boxing Gloves are produced in Japan and are another brand that’s commonly seen on the hands of professional boxers. Floyd Mayweather often wears them, along with other lightweight and heavyweight boxers and Muay Thai fighters. When you put them on, you will know why they are frequently used for training and fighting. The stitching is top notch, and impacts will be kept in the padding, lessening the chances of painful wrists and knuckles. 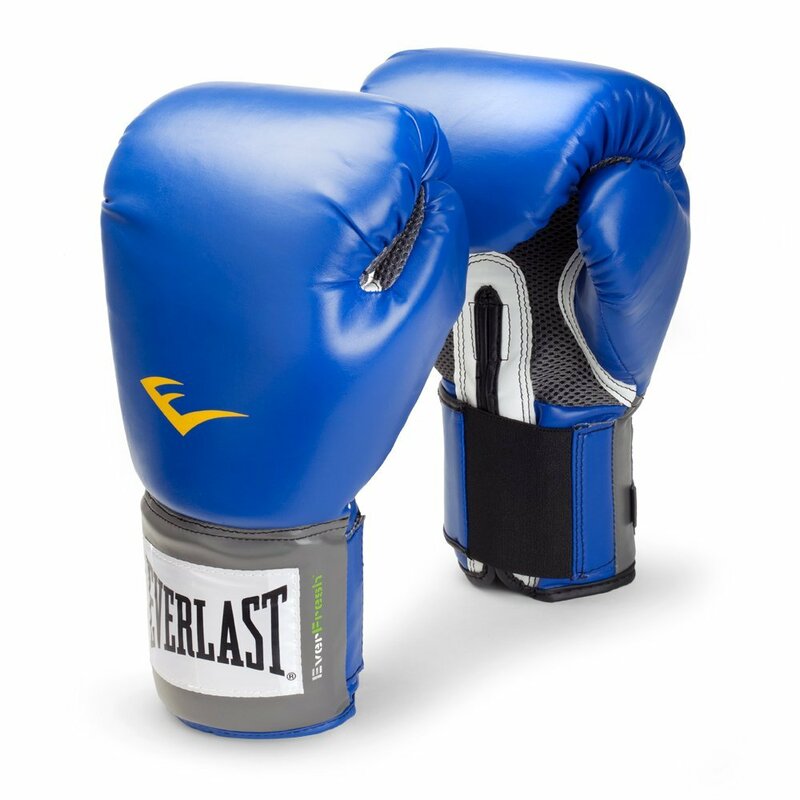 Another Everlast Product, the PowerLock Pro has outstanding cushioning and wrist support. The pair is light in weight but doesn’t wear down too quickly. You could use them for just about anything, making them ideal for people who need fighting gloves but gravitate to practice more most occasions. While the stitching isn’t the best that you’ll find from Everlast, it’s still a high-quality pair for beginner and professional boxers. The Title Boxing Premium Gloves keep up with the trend up shock absorbent padding that’s placed in the areas most prone to hand injury in a fight. Your hands will breathe easily too, but won’t move around when laced tight or a little loose. Furthermore, the weight won’t change as they age, something that’s often a problem in most brands. Overall, a good choice for people that want their hands to stay dry and in control of the gloves during extensive wear. Do you or someone close to you has shown an interest in boxing? 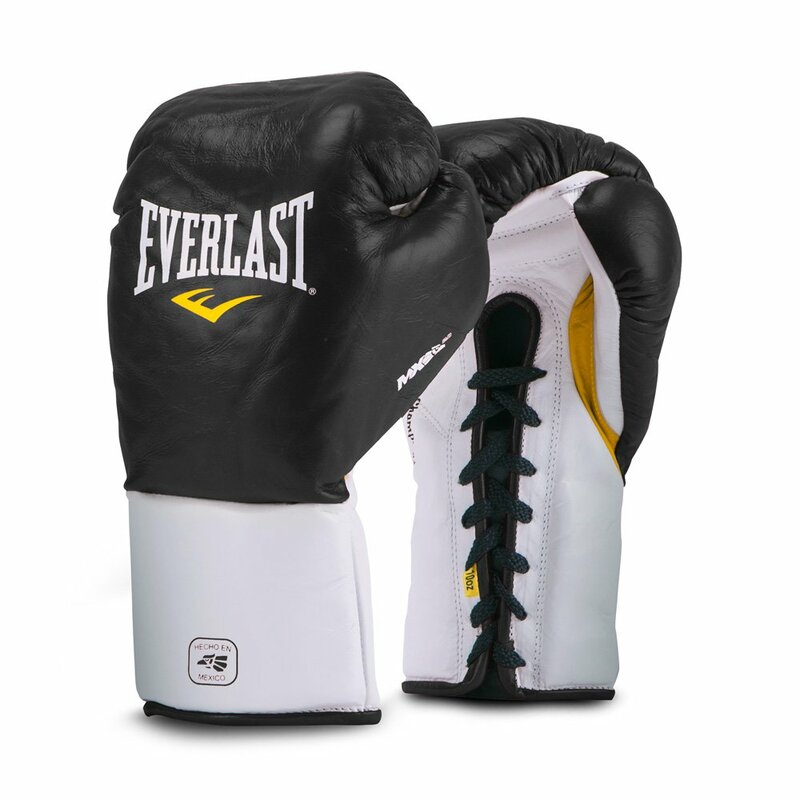 The Everlast Pro Style Training Gloves are one of the best that you’ll find for beginners. This includes children as well, so try out this brand if you or your kid is ready to spar like the pros. Of course, this isn’t something that you would likely wear to a fighting match, but it does come very close. The straps and mesh lining make it worthwhile to anyone concerned about pain and comfort in the hands. 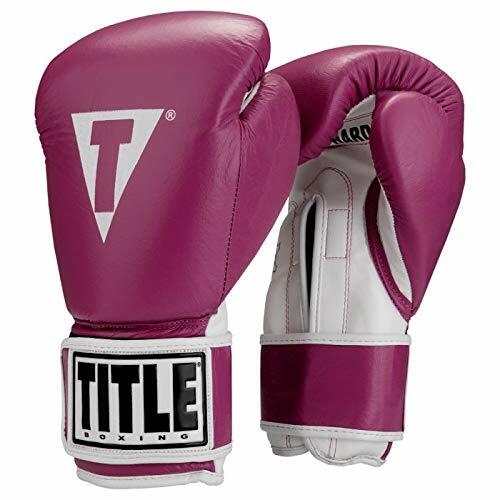 Just like their sparring gloves, the Title Boxing Pro is another good pair for both beginners and pros. If you want something that will keep you free from discomfort when hitting heavy bags for the first time, this is a solid buy. They do have a tight fit though, so don’t be afraid to go up a size if possible, or wait until they conform to your hand size. With the Twins Special, you will greatly control of your wrists. The straps wrap all the way around and don’t leave anything exposes to loosening when active in practice. 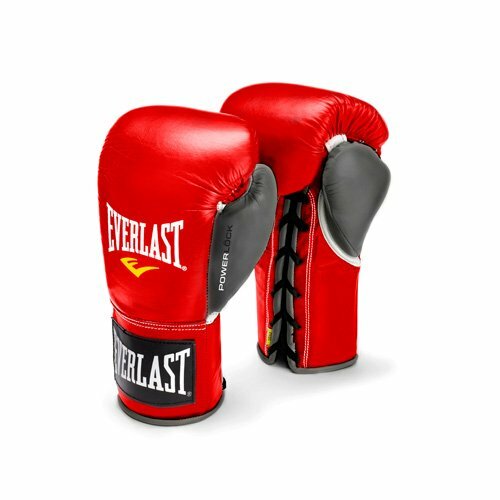 They’re also well served for people with big hands, so beginners that are large in weight may feel right at home with these boxing gloves. The straps may erode over time, but it’s not something to fret about since the wear won’t occur when they are used sparingly. 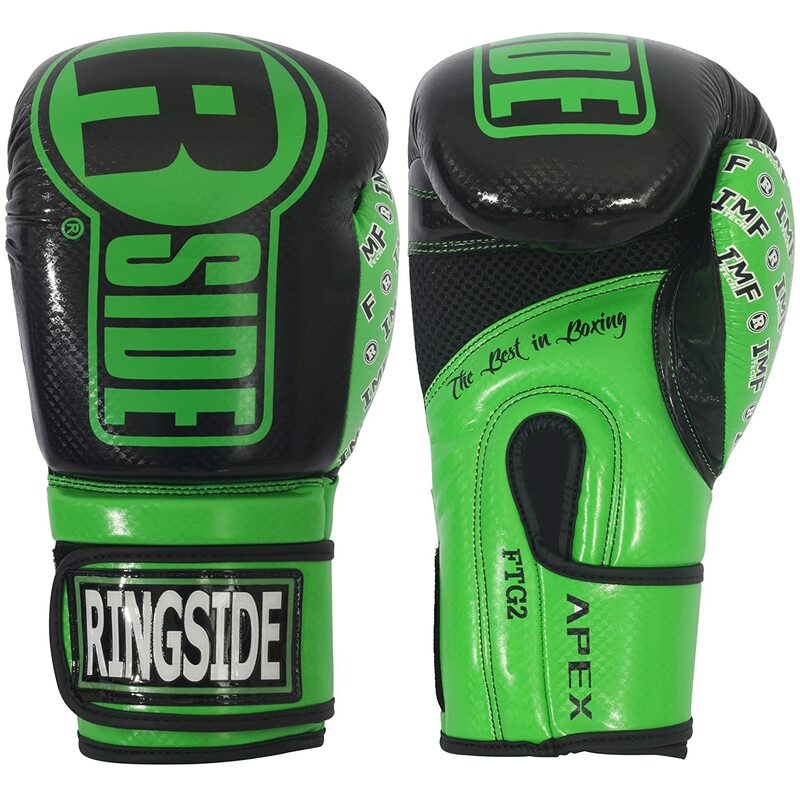 Ringside gloves are very eye-catching. In fact, the assorted colors they come in made them great for people that like the style as much as substance. They have good air circulation and interior materials that resist bacteria, so odors and irritating smells won’t develop on the inside. This will help them last much longer over time, so try them if your hand size is average or small. 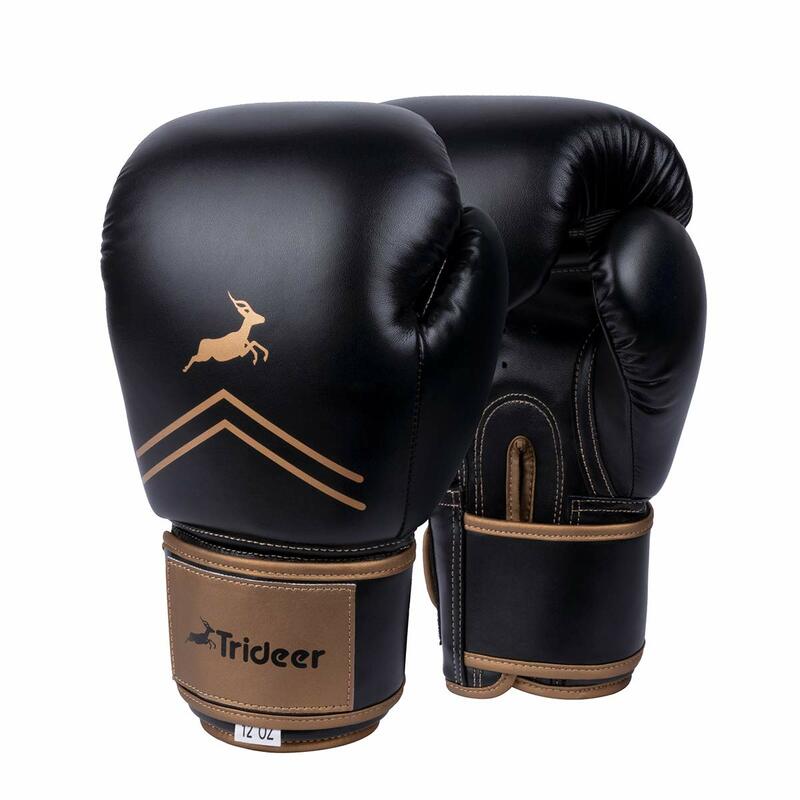 The Trideer Pro Grade Gloves are shaped with a significant amount of padding through the areas where the fingers and thumbs rest, and are excellent for beginners with no fighting experience. Pain in the hands is a common ailment when boxing, and these will keep them in tip-top shape with little discomfort. But this could also be a letdown, depending on what the gloves will be used for. As such, these are better for kids and novices, as the interior doesn’t feel the same as many of the other gloves reviewed. If you talk to lots of trainers, you’ll find that many of them have different opinions about which boxing gloves are best, and what they recommend. There are so many being sold now that it’s sometimes hard to keep up when materials change, or when brands that were once highly sought after become lose the popularity that they once had. Knowing this, there’s also a lot of things that you should take note of before settling on one pair. In the Buyer’s Guide below, you’ll find some useful information to assist you in ensuring that the pair you buy won’t end up with as a quick return. As you may already know, there are multiple sporting events that require boxing gloves. But within each of them rest different scenarios to where a specific pair would be most beneficial. For example, training requires sparring, fighting in a ring, and bad practice. Some gloves are better suited for each of these settings. Although the reviews above list the gloves which are best for these specific areas of the sport, there are many that could well be utilized in nearly any possible setting. This is more so for the fighting gloves, but several in the other sections as well. But if you aren’t sure, just stick to those which are geared for the type of practice or fighting you expect to use the gloves for. Boxing gloves usually come in sizes of either 14 or 16 ounces. There are some sold in sets that are larger or smaller than these number though, so keep this in mind if you are small, large, or buying for children. You weight determines which is best for you, but this can sometimes be difficult to judge with some gloves due to the changes in sizes with each pair. In this sense, boxing gloves are a lot like buying new shoes, whereby some brands will claim to be a certain size but end up fitting either too tight or loose. When in doubt, simply go with the size that you know. This is especially so if you think the fit is a little too tight. Put them on during practice for a day or two, and the interior will change to have an ergonomic fit to your hands. It’s a common change that’s called the break-in period. 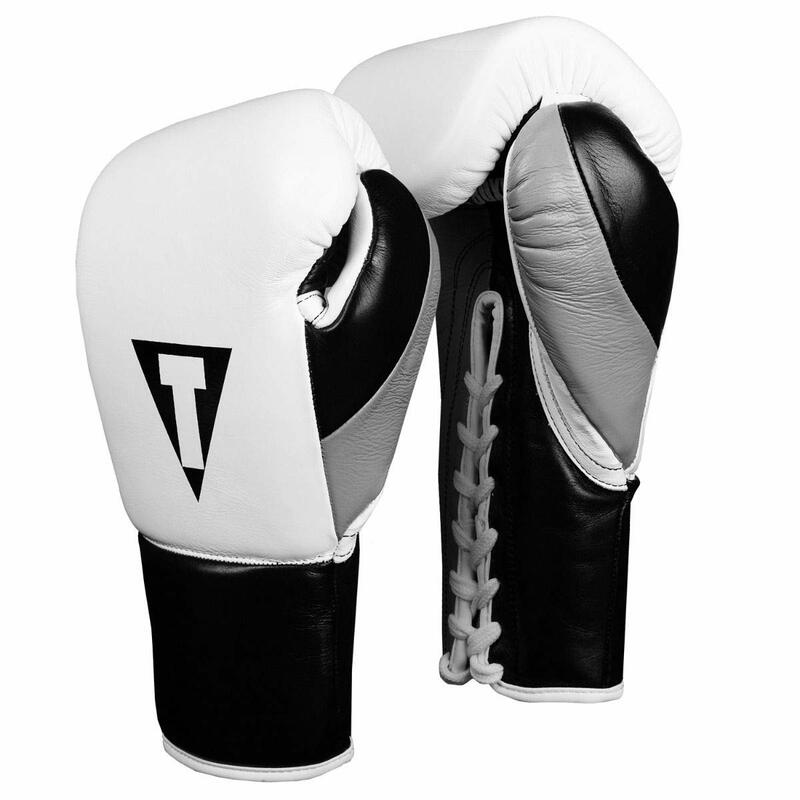 Boxing gloves are made of mostly leather and/or synthetic materials which resemble leather. The interior pieces will consist of padding that is synthetic or made from horsehair, with the latter being more popular among gloves of higher quality. Cotton or polyester usually makes up the laces. And speaking of the laces, not all gloves carry them. Those without a lacing system will contain Velcro straps that wrap around the wrists or forearms, some of which will completely go around the arms. 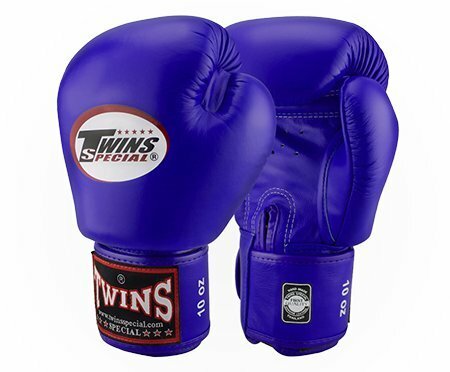 If you are buying boxing gloves for children, you won’t need to worry about getting the most advanced pair that contains the best leather and padding materials. Of course, that doesn’t mean that you should settle on a product that will break after only a handful of time being worn either, particularly if the child in question is taking boxing lessons. Instead, go for gloves that contain small sizes that will be able to fit their hands. This is the most common issue when looking for gloves in anyone that’s too small for a 14-ounce brand. Sometimes, such a problem may also be found in adults that are small in size. Purchase based on size, but also keep material in mind so they last for several months to a year without needing a replacement. 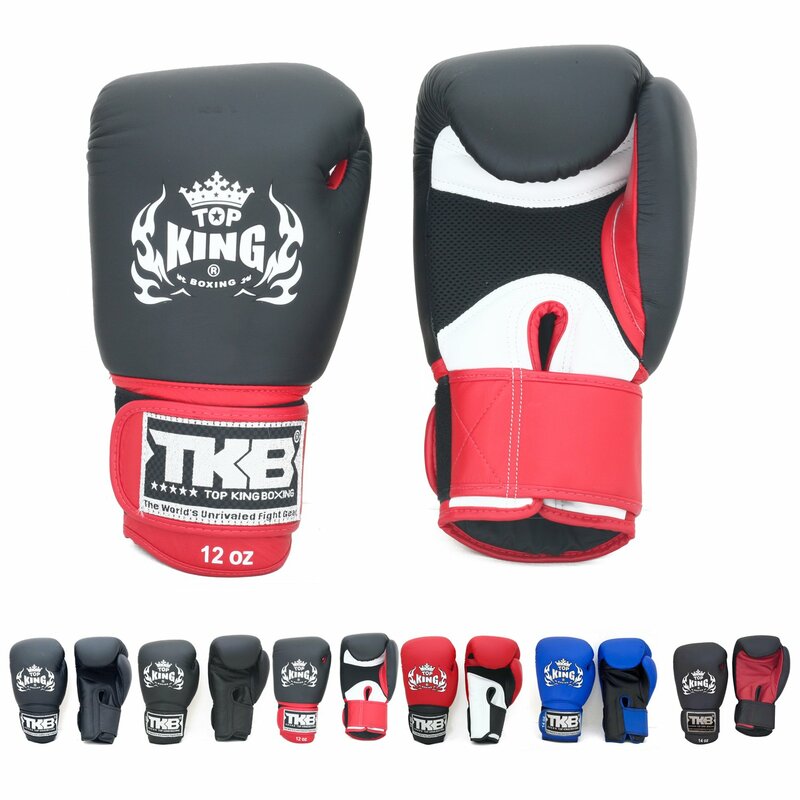 If you have found the boxing gloves that you want already, it’s recommended that you go over the buyer’s section if you haven’t already. If so, check all the reviews and be sure that some of the off brands that were evaluated could be of use to you as well. Most trainers will use two pairs of gloves, so you might be well served with more than a single pair. This will also help your best gloves hold up much longer since you can leave to hard will to the pair that won’t see much use in the ring outside of practice. Overall, it’s a given that no matter what pair you end up having sent to your home, you’re sure to be satisfied with the product. Olexandr Mironov | Feb. 27, 2019, 3:49 p.m.